The signing of free agent Safety George Iloka over the weekend has put a big question mark over the position for the Cowboys. He was backup last year in Minnesota and is on just a one-year contract, so does Dallas expect him to start? 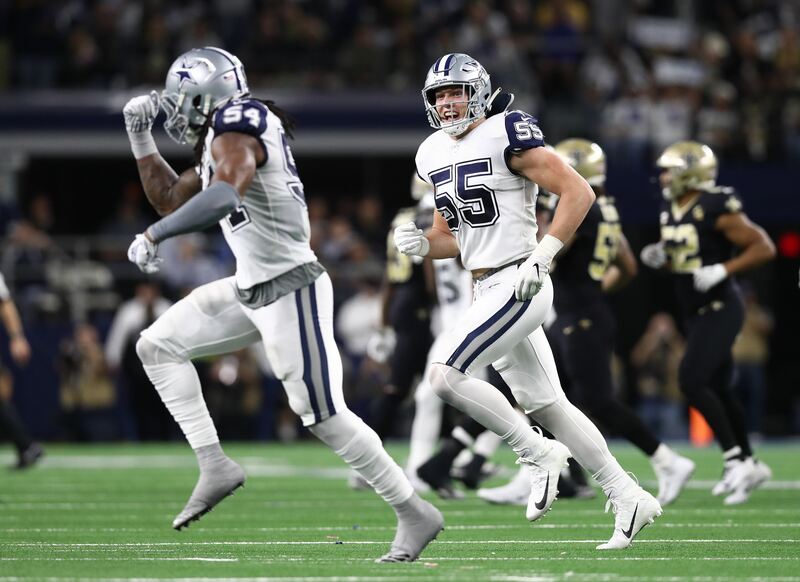 And if so, what does that mean for Jeff Heath and Xavier Woods? Had Dallas signed someone like Earl Thomas or Eric Berry, or even several of the less lofty names that were on the open market, then a starting role wouldn't even be up for debate. We'd only be asking which player between Heath and Woods would be moving to the bench. But Iloka doesn't bring that same pedigree. He only started three games last year for the Vikings due to injuries, serving a primary reserve all of 2018. This was after he'd been a five-year starter with the Cincinnati Bengals from 2013-2017. It's important to fully understand Iloka's situation. He was released by the Bengals in the middle of the 2018 preseason after they'd spent a second-round pick on Jessie Bates. They saved over $5 million in salary cap space on the deal, having just signed George to a five-year, $30 million extension in 2016. Mid-August is a bad time to become a free agent, and especially at 28 years old. Most starting jobs are already decided and even primary backup roles are generally filled out. Teams are mostly assessing their developmental players by this point. It says something that Mike Zimmer, Vikings head coach, decided to add Iloka just a few days after he was released by Cincinnati. Remember, Zimmer was the defensive coordinator for the Bengals from 2008-2013. That means he helped draft Iloka in 2012 and had him as a full-time starter the following year. Most teams would've waited until after Week 1 to add a veteran like Iloka, so that his contract would not be fully guaranteed. But Minnesota, with Zimmer likely the driving force behind the move, scooped George up almost immediately. This wasn't because the Vikings were hurting at safety, either. They had multi-time Pro Bowler Harrison Smith and veteran Andrew Sendejo locked in as starters, plus Anthony Harris as a solid backup. The point here is that this isn't the time to blindly exclaim, "He didn't even start with his last team!" These weren't typical circumstances. That said, there is some question as to what George Iloka's role will be with the Dallas Cowboys. 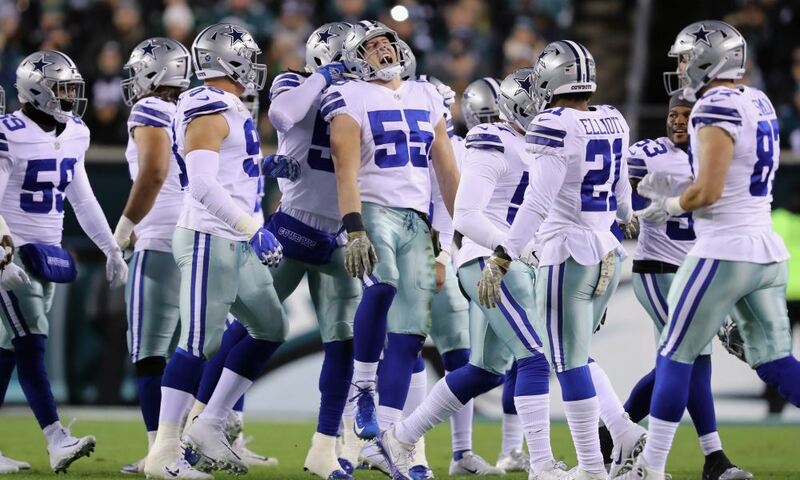 Jeff Heath has been full-time starter the last two seasons and is still in his physical prime. Xavier Woods worked his way into the starting lineup in 2017 and held it for all of last year. With Kavon Frazier also under contract as a backup with three years of experience, one could ask why Dallas would sign Iloka if they didn't intend him to start. At the least, George should be competing with Heath and Woods for a top spot on the depth chart. But I don't expect him to be handed anything. Dallas will likely open training camp with Heath and Woods as the starters, as they tend to do whenever the previous year's starters return. Iloka will get opportunities but will have to take the job away from one of them. I think the guy who should be most worried is Heath. The Cowboys can save $2.5 million of his cap hit if he's released, which is money that could go towards mid-season contract extensions with Dak Prescott or Amari Cooper. Those savings could also simply be rolled over into the 2020 cap if they aren't used. With Jeff set to be a free agent in 2020 anyway, Dallas would have less reason for loyalty over Xavier Woods and the two years left on his deal. Also, Iloka is more likely to fit in at strong safety. That's been Heath's role the last two years. Dallas won't necessarily cut Heath if he loses his starting job, given Jeff's veteran experience and his standout ability on special teams. His $2.95 million cap hit isn't too high for a primary veteran, and especially one who can play both positions. Still, this isn't certain. Xavier Woods is still young and raw in some ways, and prone to draw penalties with his big hits. 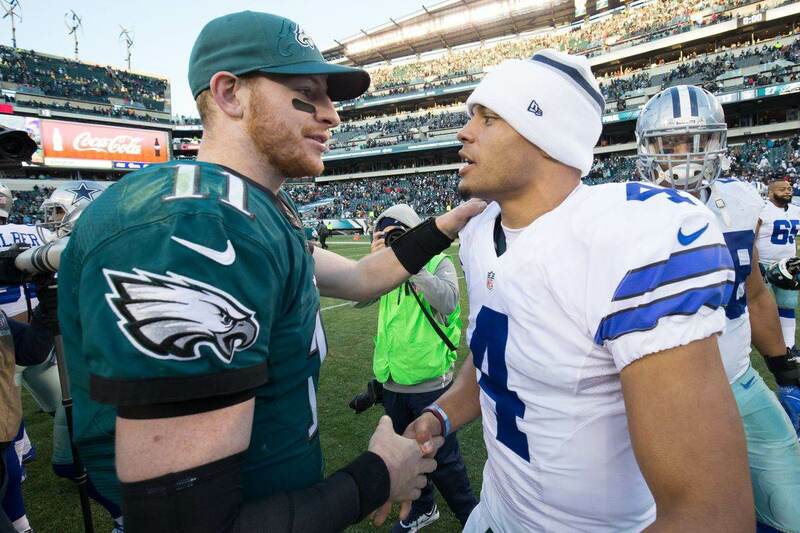 If he doesn't polish his game more in 2019, Dallas could wind up liking their two veterans more. It's even possible that it will be Iloka who winds up on the bench. 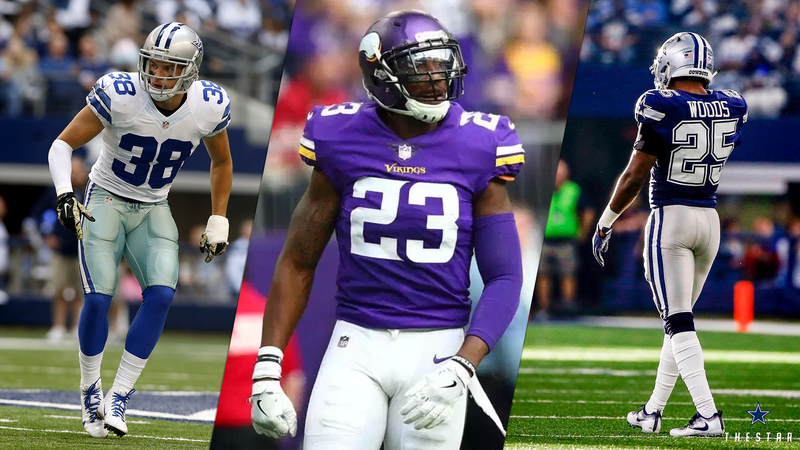 Nobody on the current roster really stands out as a fourth safety, so perhaps the Cowboys see George as just a solid depth option as he was for the Vikings. Clearly, a lot is still up in the air after this signing. While George Iloka is intriguing and has more experience than probably all of Dallas' other safeties combined, he's being given bare-bones deal that could mean he's going to be nothing more than a backup or rotation player. Nothing is guaranteed. What's more, we still have the 2019 NFL Draft to consider. One thing this Iloka deal tells us is that Dallas is hardly out of the business of acquiring safety talent, and could still go as high as their 58th overall pick. If that happens, we could again be looking at the disparity in Heath and Iloka's contracts. Iloka would make way more sense as the experienced, versatile, and far cheaper reserve at that point. For that matter, there's no guarantee that George will be on the Cowboys' 2019 roster. They may simply be taking a flyer on one of the last decent free agent safeties available, creating some competition for training camp without any sense of major commitment. So no, this signing didn't answer much. If anything, it may have created even more questions. We may have to wait until final cuts to know how George Iloka truly impacts things at safety, if he does at all.